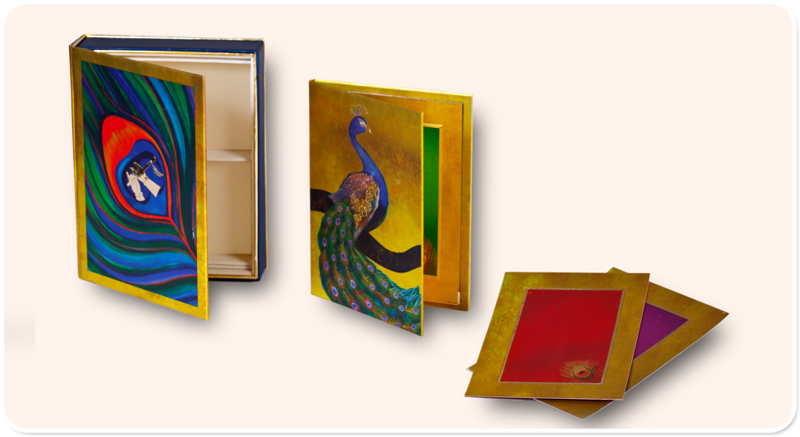 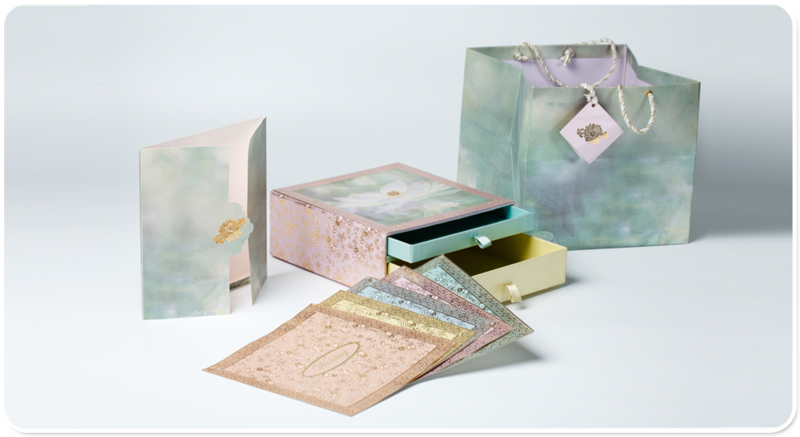 We at Eternal Grace are passionate about designing bespoke one of a kind invites that personify you on your special day! 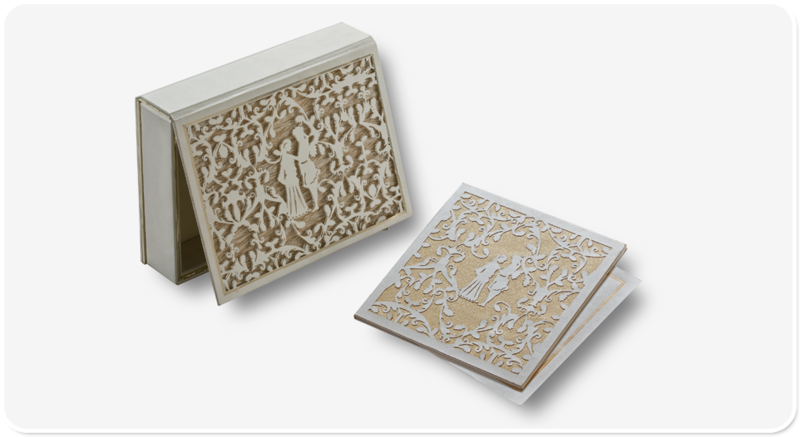 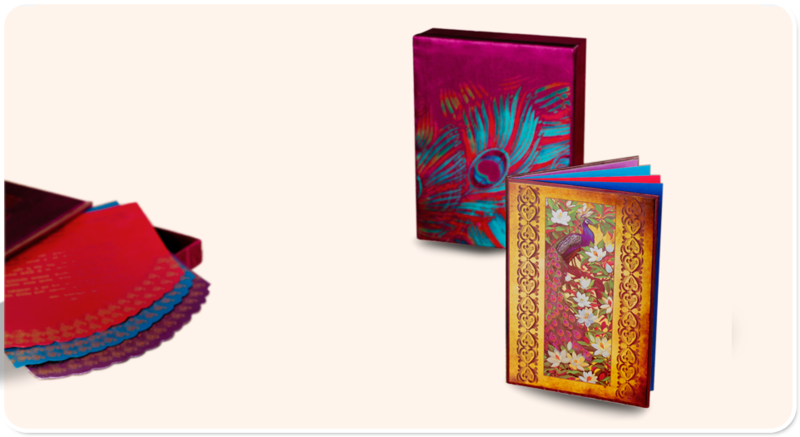 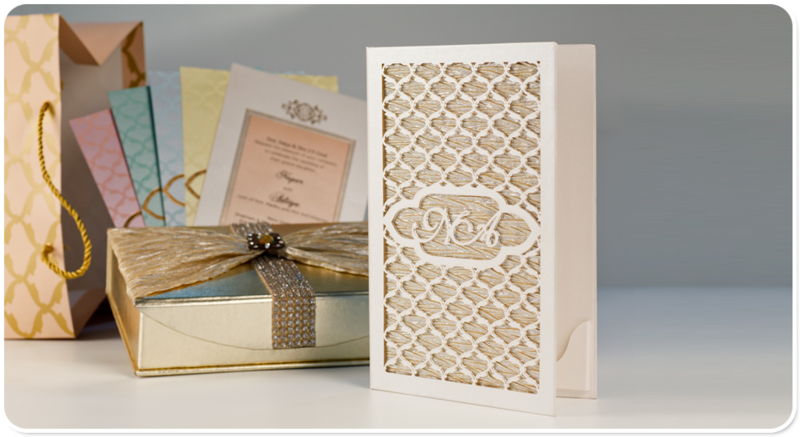 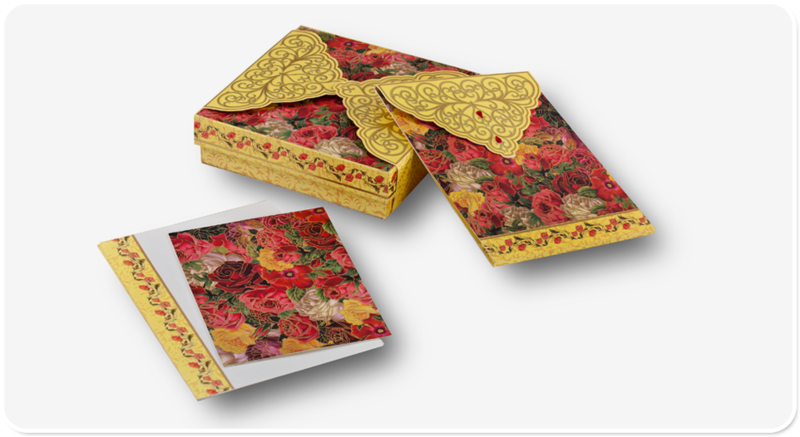 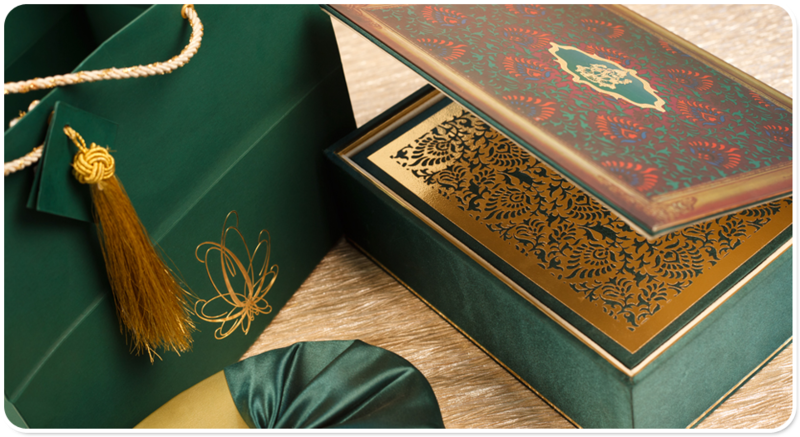 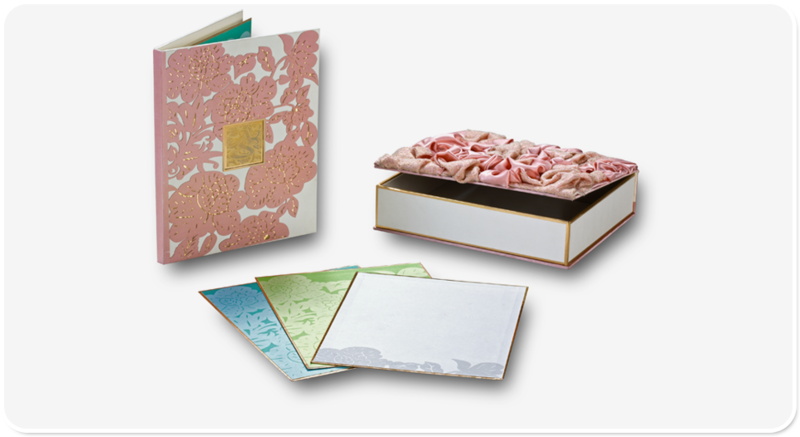 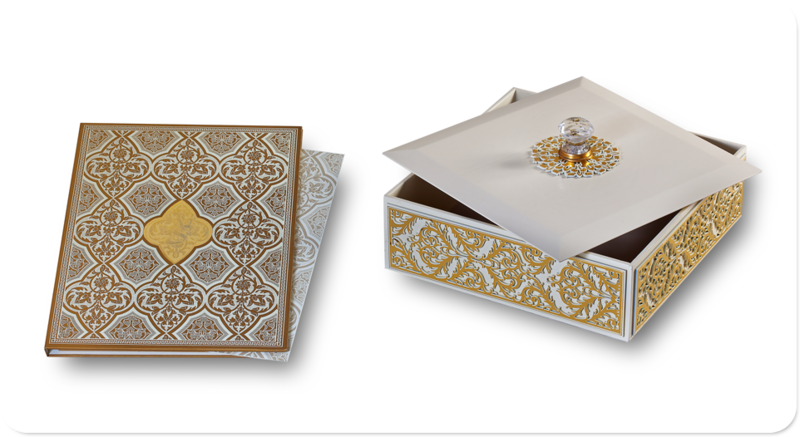 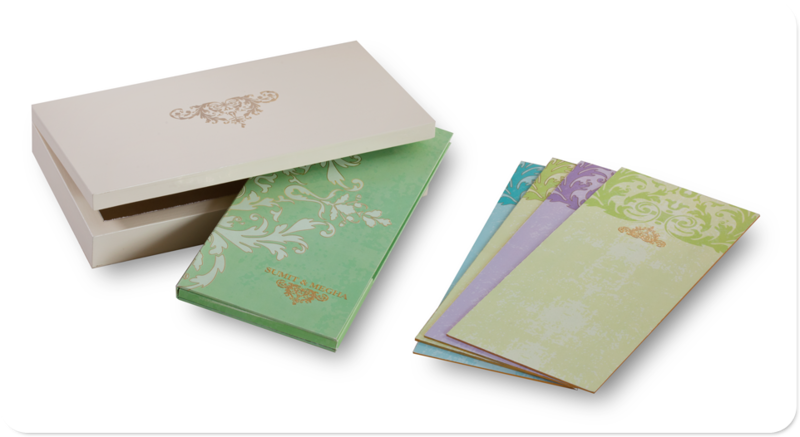 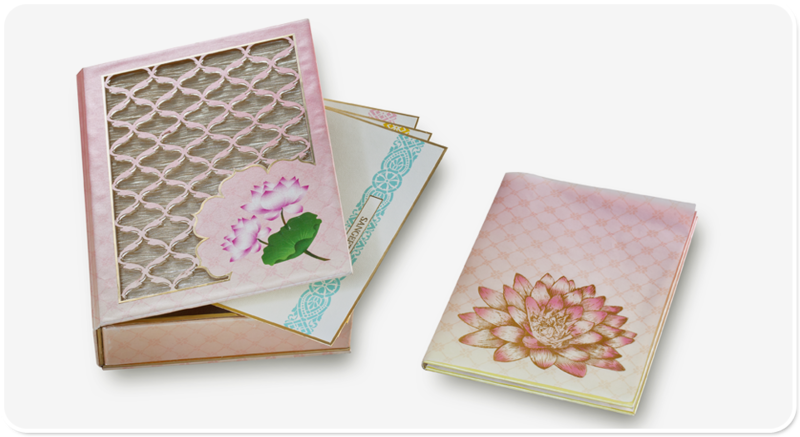 Invitations set the tone for your wedding festivities and our designers ensure that we capture your sense of style and design aspirations. 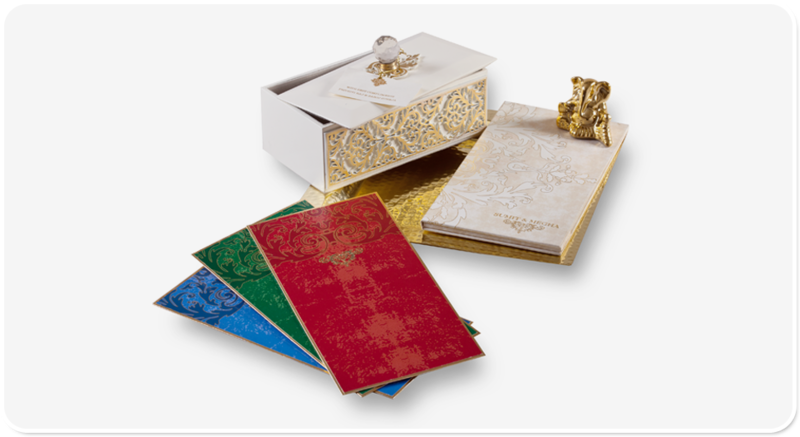 Be it from our ready prêt line or a one of a kind customized couture invitation, with the use of luxurious materials, sophisticated designs and innovative techniques each invite exemplifies style and panache. 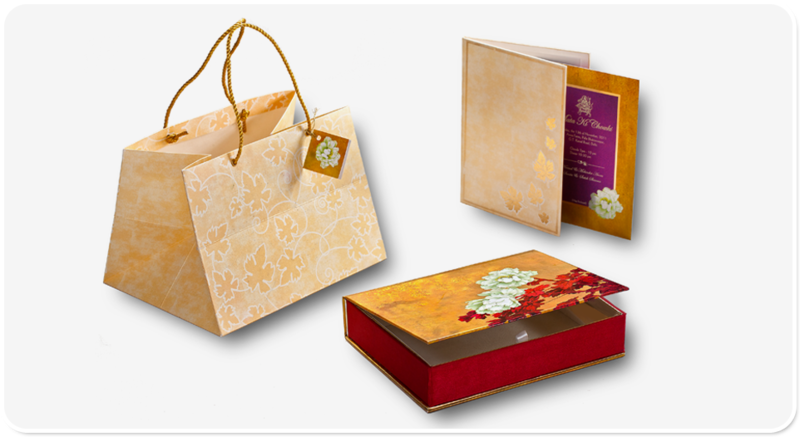 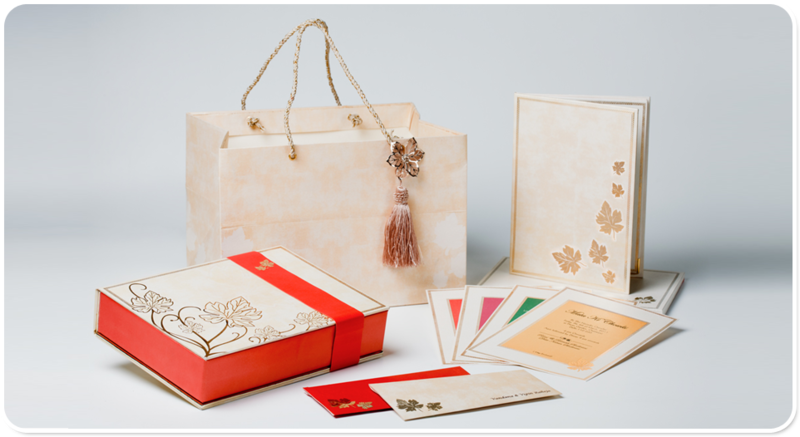 So allow us to elegantly express your joyous sentiments and leave a mark in the minds of your guests.